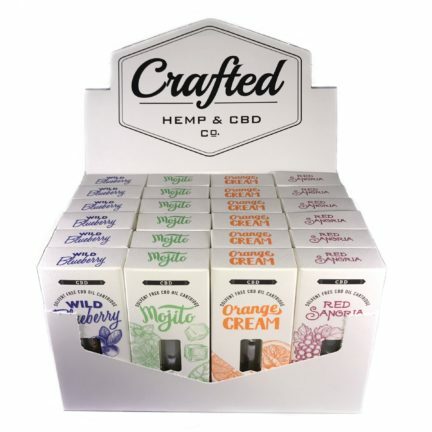 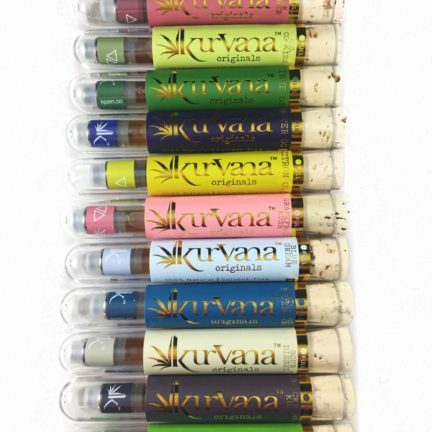 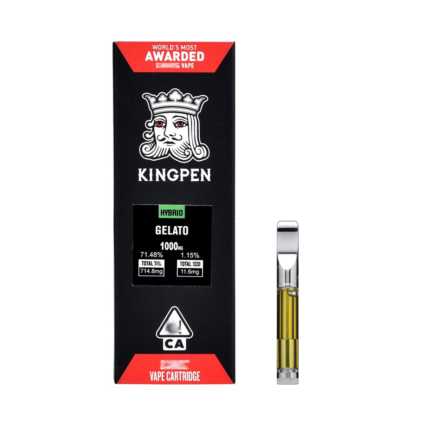 ALL cartridges are 90%+ THC! 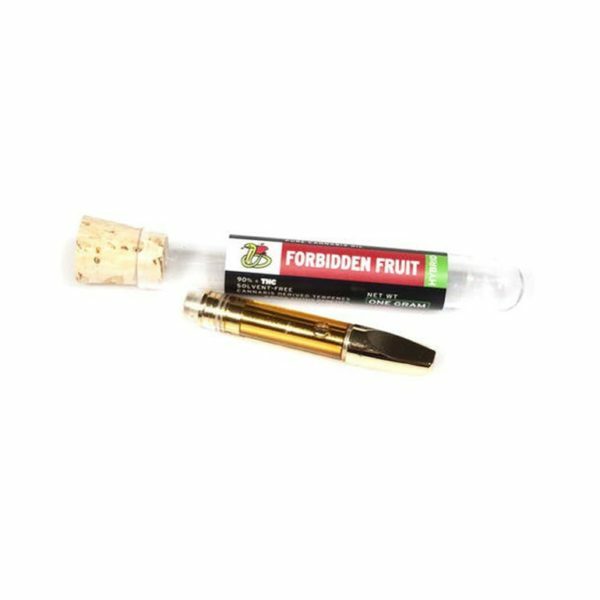 Kushie Gold offers a clean and pure cannabis oil cartridge using only top-shelf quality flower and cannabis-derived terpenes from Boss Status Genetics. 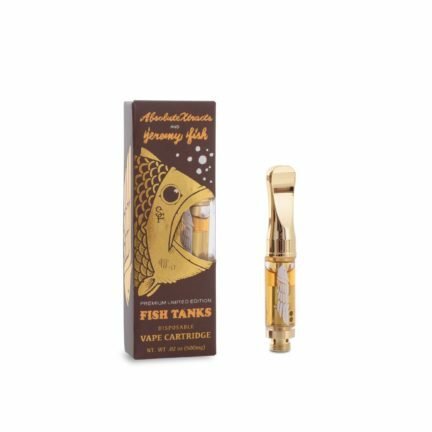 Each cartridge contains 1 gram of pure uncut gold goodness testing at 90%+ THC.